We are the Caribbean's premier collections centre for debt, credit receivables management. Get the most favourable and reasonable rates locally. 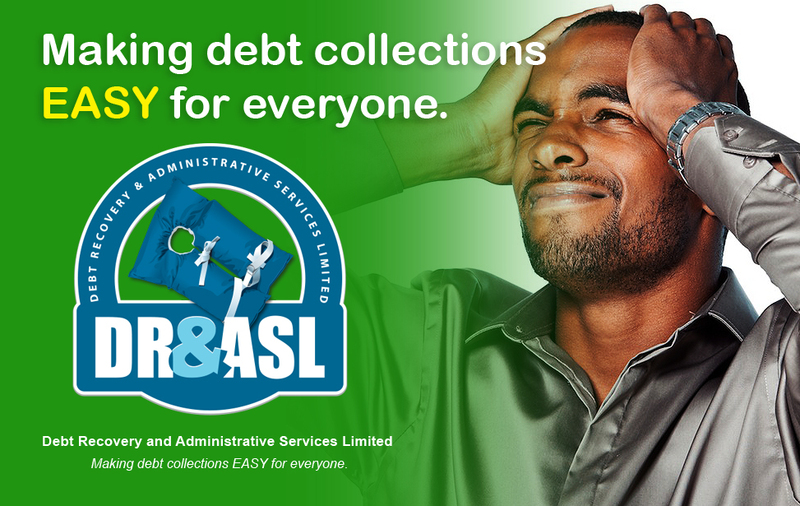 DR&ASL provides effective debt collection solutions to clients. We deliver quality customer service through adapting our services to meet international standards. We partner with leading international bodies which govern Finance, Credit Services, Entrepreneurship, Commerce and Collections. DR&AMP;ASL manages its accounts through Debt Metrics, a specially designed software that is made and built for the Caribbean. Clients can access online profiles to keep up to date on information. 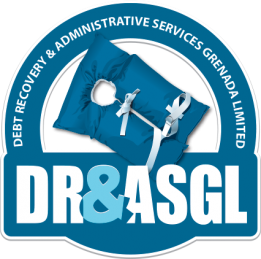 With over 20 years of experience, Debt Recovery & Administrative Services Limited (DR&ASL) is the leading debt collections agency in Trinidad and the Caribbean. Our dedicated team of specialists provides services in e-collections, payment schedules, bespoke debt collection packages and more. Contact us today and let us get your money moving again. Location: Central Commercial Centre Corner #1 La Clave and Fitts Street, Montrose Chaguanas, Trinidad and Tobago, West Indies. Our Strategic Mission and Vision (SVM) is a projection of DR&ASL goals for a regional launch within the next 10 years. Our Mission is to be the preferred choice for the collection of debts in all businesses in the Caribbean. Our Vision is taking our clients out of debt and into financial might. Through our SVM, we align both our Vision and Mission as we seek to create a collection center that can facilitate the regional launch of our Debt Recovery brand with strong focus on client and customer satisfaction. 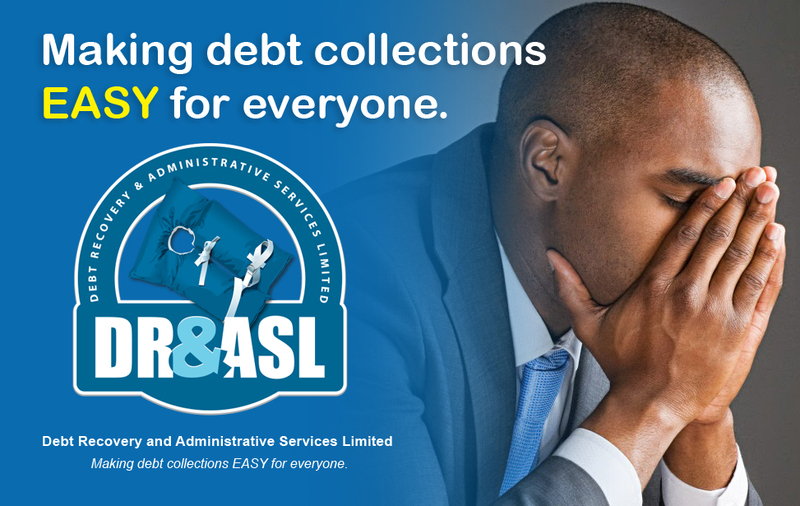 Debt Recovery and Administrative Services Limited (DR&ASL) has been providing effective debt collection solutions to clients for nearly 2 decades. Through the years, we have established ourselves as the leading debt recovery & collection entity in Trinidad and the region. As part of our commitment to high standards, we actively maintain major local, regional and international memberships with governing bodies to ensure consistent and ethical practices. Our goal is to provide effective results through quality service and innovative solutions. Don’t let your slow payers become bad debts for you. Protect your business and contact us today. Debt Recovery and Administrative Services Limited is a Certified Commercial Collector. We are here to keep our clients and customers afloat through offering professional service and utilizing the latest technological advances in the international debt collections industry. DR&ASL utilises a specialised debt collection software that allows our clients to log into our database and track the progress made with delinquent customers. Our inherent role and core collections services is conducted in a professional manner and is being constantly sought out by the public and private sectors due to our results-oriented and people-centric approach to debt collections. We convert debts to collections, offer competitive commissions rates and are the only “no membership no subscription fee” collections provider in Trinidad. In order to deliver the best results for our clients, DR&ASL’s team comprises of baliffs, private investigators and field officers. Each specialists brings a wealth of experience and skills to our client’s accounts and requirements. All of our bailiffs are proficient legal agents who ensure that debts are collected and that we fully represent our clients' interest. In 1998, DR&ASL’s Managing Director became the first female to become a licensed Bailiff and Justice of the Peace in Trinidad and Tobago. In keeping with the laws of Trinidad and Tobago, DR&ASL ensures that all hired bailiffs adhere to the Bailiff Act of 2000 when performing their duties, in particular Chap 4:61 Section 9 & 10(1) and the Code of Conduct for Bailiffs (Fifth Schedule of the Bailiffs Act 4:61). Our private investigators are highly trained and tactically skilled with years of field experience. We understand that private investigation services require sensitivity and confidentiality; you can trust that our investigators will use all legitimate methods to ensure that you receive results. We extend the practice of skip tracing to all of our clients in order to locate difficult debtors. Payments can be made from the privacy of homes or offices via credit card payments over the telephone. Online Payments Debts can easily be paid through credit card through our affiliate First Atlantic Commerce and a partnership with Mastercard and Visa. Direct deposit Deposits can be made at any MoneyGram, Western Union, FCB, Scotiabank or RBC Royal Bank branch located throughout the island of Trinidad and Tobago. In-house payment Debtors can visit our Chaguanas office to make payments via cash, credit/debit card or certified cheques. We accept foreign currency such as Sterling Pound, United States Dollar, Eastern Caribbean and Canadian monetary values. Debt Recovery and Administrative Services Limited has various promotional payment schedules that can help you with paying debts in a timely and effective way. Sign up today for any one of our promotional payment schedules that will encourage a fixed amount to be paid over an alotted time frame. We can make debt collections easy for you call us at 1-868-226-5065 and ask a representative about payment promotional details that would afford you the best in debt collections. We take you further DR&ASL. Our bailiffs offer repossessions once protocol is observed in accordance with the Bailiff Act of 2000. Per the Baliff Act, we ensure that debtors are given the opportunity to go through our debt collections service first. Upon failure to do so (i.e. no payments have been received), repossession occurs. Repossession is often followed by an auction. Debt Recovery and Administrative Services Limited is a licensed auction agency. We auction any fixed assets under the written consent of the client only. Auctioning involves the resale of repossessed assets that are being sold to cover the indebted cost which the customer has failed to pay, given the appropriate collections notices and opportunities to repay via our collections promotions. Levying is a service charge added to the debt owed as a result of non payment over an extended period of time. Our agency’s levy ranges from 5% to 15%. We make clear to debtors the importance of repaying all outstanding balances either immediately or through a payment schedule to avoid the imposition of the levy percentage. Clients’ accounts are managed through the usage of the latest technology to ensure real time updates on all customer accounts which have registered payments with DR&ASL. Updates are accessible 24/7 through our online portal.Your satisfaction is our top priority. Our courteous staff are available to assist with any queries you may have with your account. The Chartered Institute of Credit Management is a royal chartered non profit organization residing in the UK.Credit Management. 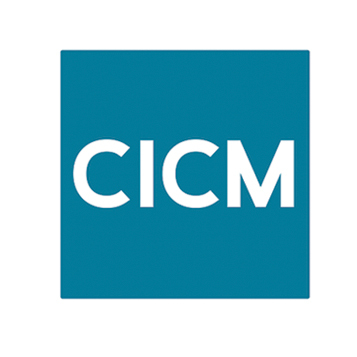 Our Managing Director is an affiliate member with the CICM that is a founding pillar of the Federation of European Credit Management Associations (FECMA). 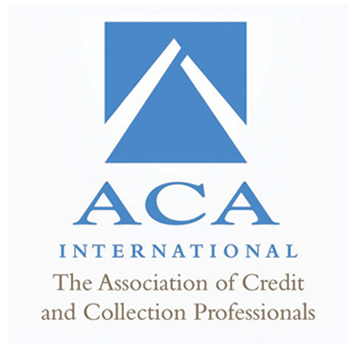 ACA International, the Association of Credit and Collection Professionals, is a comprehensive, knowledge-based resource for success in the credit and collection industry. DR&ASL has been an ACA International member since 2001. We value our relationship with this association as DR&ASL gained initial insight into the rigours of debt collections through the ACA International teaching materials and programmes. 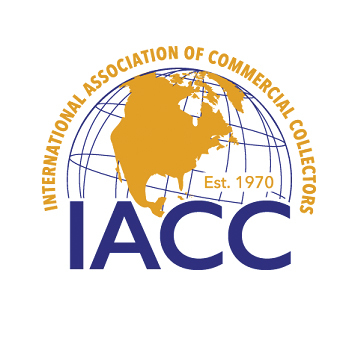 The International Association of Commercial Collectors, Inc. (IACC) is an international trade association comprised of more than 240 collection specialists and 160 commercial attorneys. IACC is the largest organization of commercial collection specialists in the world. As a IACC member, DR&ASL ensures that our adherence to the membership code of ethics is an essential part of our operations and an integral part of our approach to debt collections. 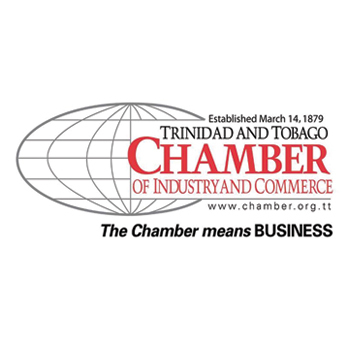 Since 14 March 1879, the Trinidad and Tobago Chamber of Industry and Commerce has generated opportunities for its members to leverage shared resources and knowledge and to establish key contacts in order to create a competitive advantage in the global marketplace. DR&ASL is an active TTCIC member and we view our role through sponsorship as essential in co - branding with this vital local entity that is a voice for the corporate community. 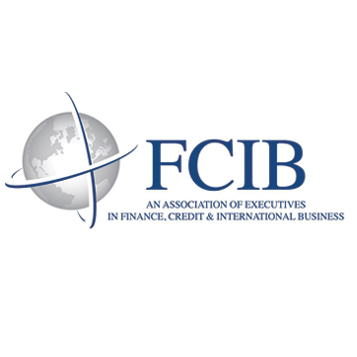 Established in 1919, FCIB is internationally recognized as the premier Association of Executives in Finance, Credit and International Business, providing critical export credit and collections insight, practical advice and intelligence to companies of all sizes. FCIB is a division of and a wholly-owned subsidiary of the National Association of Credit Management. As a member of FCIB, we believe that DR&ASL will become a major part of the regional and international solution to debt management and recoveries. 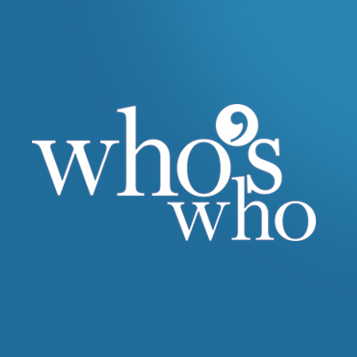 Who’s Who in Trinidad and Tobago Business is a unique business directory which specifically targets businesses that seek to invest, and build partnerships in Trinidad & Tobago. It is organized by industry and provides a customized layout of company profiles, contact information, and photographs of key players within the organization. DR&ASL has been featured in the local Who's Who several times. Spotlight, a programme sponsored by DR&ASL that airs on Isaac 98.1 fm the promise. Spotlight song of the day on Monday's and the programme spotlight on Tuesday's. It's your turn to be in the Spotlight! Email or Contact Family Focus Broadcasting Network today. 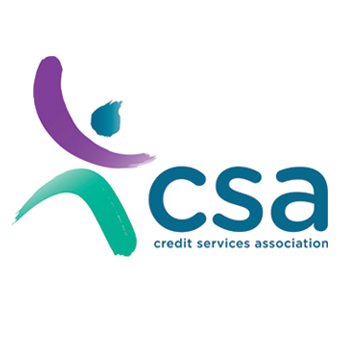 The Credit Services Association (CSA) is the voice of the debt collections industry in the UK. This association is a member of Federation of European National Collection Associations (FENCA). 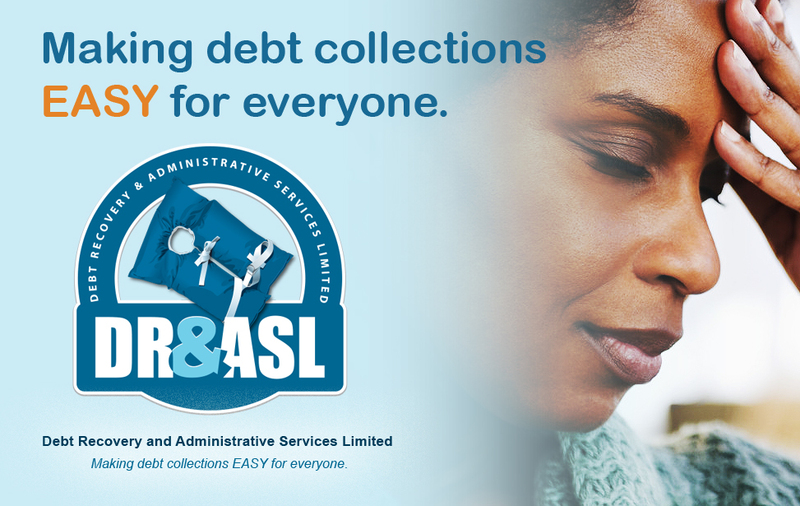 Debt Recovery and Administrative Services Limited (DR&ASL) is the first debt collections agency in the West Indies to become a member of the CSA and by extension an affiliate with FENCA. 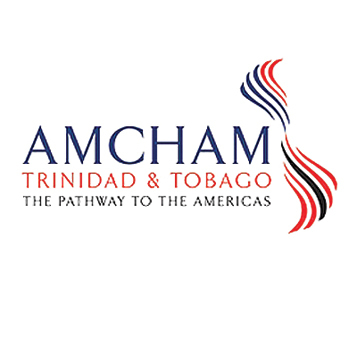 AMCHAM is the local American Chamber of Commerce of Trinidad and Tobago. This chamber is strategic in developing relations between Trinidad and Tobago and the Americas. DR&ASL is a member of AMCHAM and sits on various sub-committees within AMCHAM. DR&ASL is also a member of the Association of Credit and Collection Professionals. As a result of both combined local and international memberships, DR&ASL has effectively serviced clients within the North, Central and South America regions. 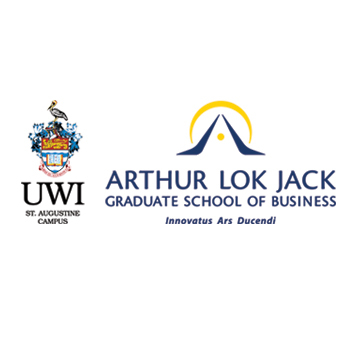 DR&ASL has partnered with the Arthur Lok Jack Graduate School of Business (GSB) to host many executive events for the benefit of graduates and the corporate community. Our Managing Director is a part of the Arthur Lok Jack GSB alumni. We view our sponsorship role a necessity in ensuring that we contribute to the local and international business community. We take pleasure in being an alumni member and corporate partner of this esteemed tertiary institution. 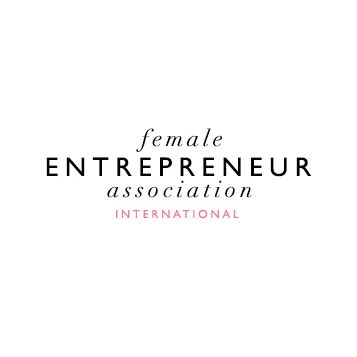 The Female Entrepreneur Association International was founded in the United Kingdom and is the leading association for female entrepreneurs. Through membership, DR&ASL has partnered with FEAI to support all females who are entrepreneurs. 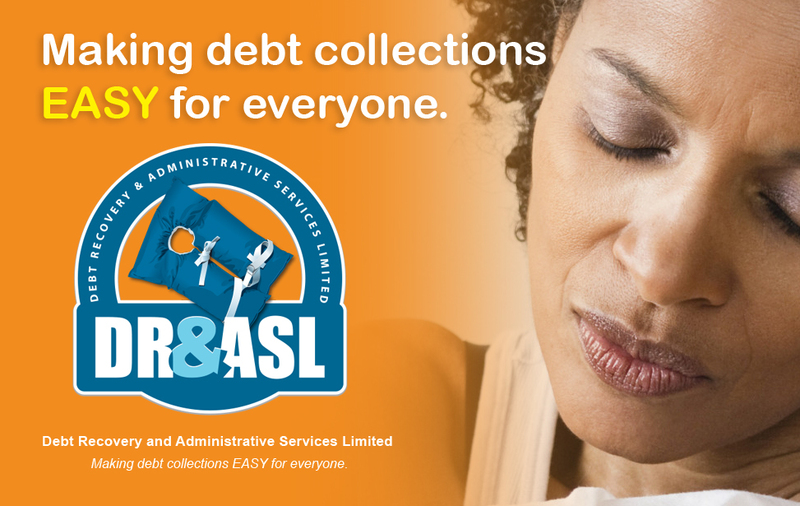 DR&ASL was the first debt collections agency in the Caribbean region to be run by a female and will continue to promote the need for more females to become entrepreneurs. Northern Pacific Corporation Limited is a realty company that has pioneered the leasing and rental of commercial and agricultural property for several years. NCL is a premier property leasing and/or rental company that views Clients interest as its top priority and seeks to meet the needs of the local realty market through satisfying its client's vision for their dream location. 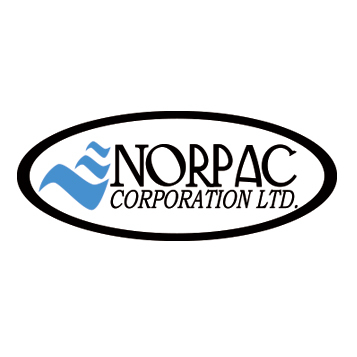 Norpac Corporation is the leader in the Trinidad and Tobago local realty market. The American Society for Quality provides programmes and literature that lead the way in metric and quantitative qualifications worldwide. 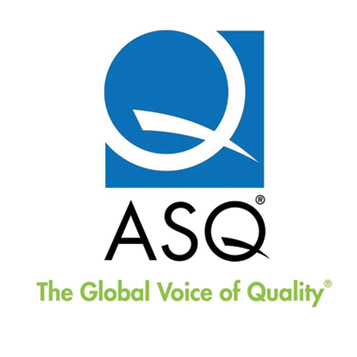 Our Managing Director is a member of ASQ through which we set service standards on quality collections services based on international benchmarks. DR&ASL continues to lead the way by associating and being affiliated with international governing bodies that are focused on all the needed critical service criteria standardizations. Making debt collections EASY for everyone. © 2017 Debt Recovery and Administrative Services Limited.